If you’ve purchased a vehicle before, then you know firsthand just how much preparation goes into find the perfect one. 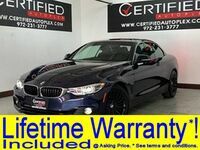 Our team here at Certified Autoplex understands how challenging it can be to narrow down the options from an already oversaturated market. We’re here to give drivers some advice and insight in order to make the car buying process more enjoyable. To start, prospective car buyers will need to decide which type of vehicle they’re looking for in order to narrow down their choices. 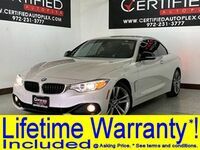 This time around, we’re going to shine a light on our pre-owned luxury convertibles we have to offer here at Certified Autoplex. 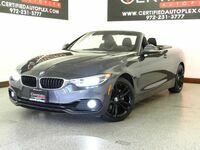 Convertibles are fun-to-drive, playful and adventurous. They’re perfect for road trips with your partner in crime, or even for drying your wet hair on a warm summer day. 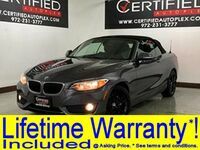 If you’re in the market for a pre-owned convertible, then you’ve definitely come to the right place. 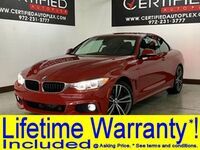 With more than 300 vehicles to choose from, there’s sure to be something for everyone at Certified Autoplex. Out of our entire inventory, about ten percent of that is made up of convertibles. 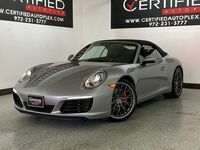 Our inventory is all pre-owned, and our main focus is on luxury brand models. However, we do carry a variety of mainstream brands as well. 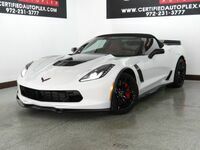 It’s important for us to note that our inventory is constantly changing, so be sure to confirm details before making your way to our lot for a test drive. 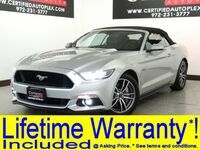 When we narrow our inventory down to focus only on the convertibles, there are model years available from 2004 to 2015. Some of the most popular brands that we have for the convertibles are Mercedes-Benz, BMW, Audi and Lexus. Whether you’re looking for a manual or automatic transmission, front- or all-wheel drive, we have a wide selection for you to choose from. 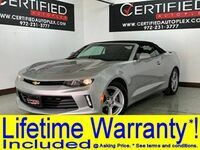 Drivers interested in learning more about the pre-owned convertible selection at Certified Autoplex are welcome to contact us for more information. Those looking to get behind the wheel can do so by scheduling a test drive online. 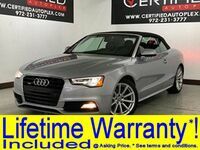 Interested in a Pre-owned Luxury Convertibles?